Siemens has announced that VinFast has selected a suite of tools from its PLM Software to help realise their plans for next-generation automotive and transportation design. 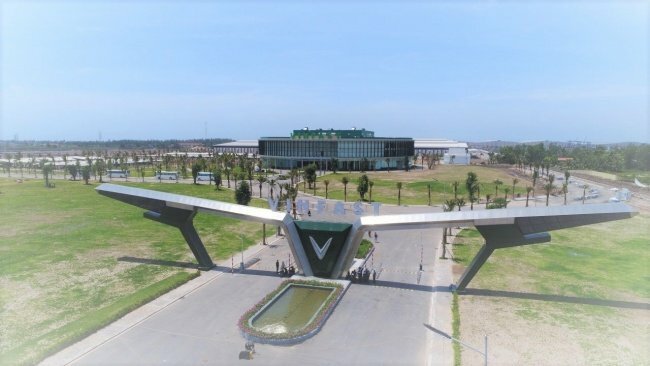 Siemens will be providing a digitalisation solution across the entire automotive OEM value chain, which can help enable VinFast to meet the company’s goals of creating the first Vietnam-made automobile and eScooter brand, and promote the development of the industrial and manufacturing sector in Vietnam. Through Siemens’ software, VinFast is intending to take advantage of a connected digital twin across both design and manufacturing. 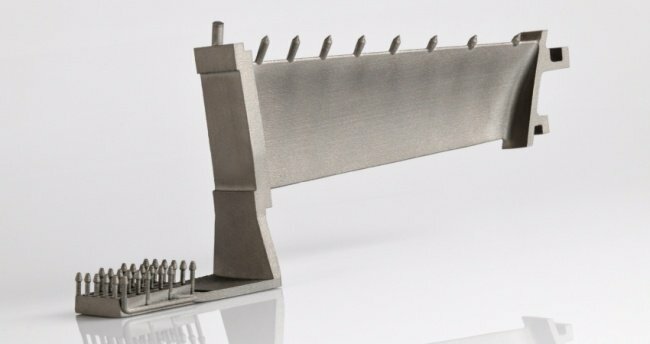 The company also plans to use an integrated digital platform including the Teamcenter portfolio for digital lifecycle management, including the Teamcenter solution for product costing to support cost and value engineering, and the Tecnomatix portfolio, the industry-leading digital manufacturing software, combined with SIMATIC IT UA for Discrete Manufacturing covering the MES (Manufacturing Execution System) layer. Teamcenter connects the digital twin with a consistent digital thread, which can help VinFast increase speed and flexibility in product development, optimise manufacturing processes and use the insights gained from product and plant operations to improve future performance. VinFast recently announced to the market that the company is also launching the first Vietnamese electric car. Using a connected PLM and MES digital enterprise solution will prove to be critical to achieving this goal. By creating a digital enterprise, VinFast can take advantage of new and disruptive technology across each phase of their operation to reduce cycle time, increase yield and foster new business opportunities. 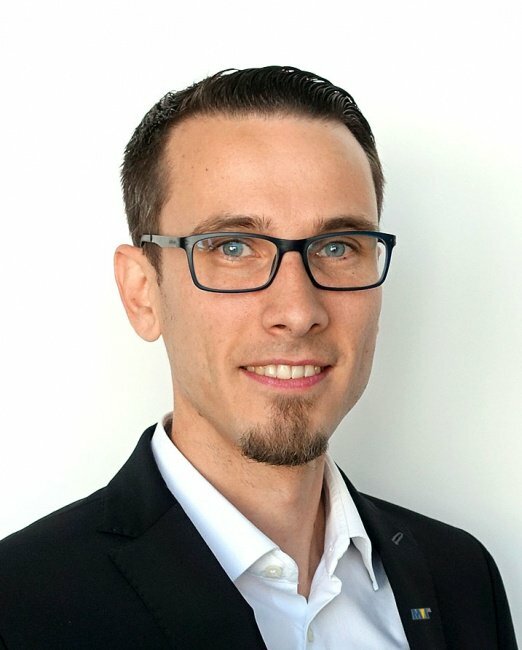 Munich, Germany: As the newly appointed product and business development manager for MVTec, mechanical engineer and certified business administrator Christoph Wagner has more than ten years of experience in product management, technical support, as well as research and development. Hanoi-based Bao Viet Securities Corp (BVSC) has reported that the Trump administration's expansion of trade war to Chinese electronics will drastically impact key domestic exports such as mobile phones, smart devices and telecommunications equipment which carry an estimated value of US$256 billion. This equates to 50% of China’s total export turnover to the US.